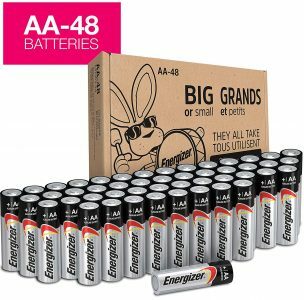 Amazon has a Energizer AA Batteries 48 Pack Sale, $14.99, Free Shipping. Expires Soon - Rated 4.5 out of 5 stars. Next lowest price $25.